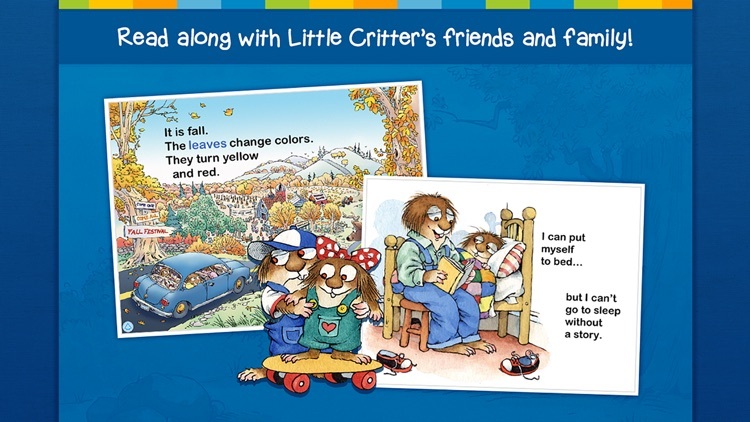 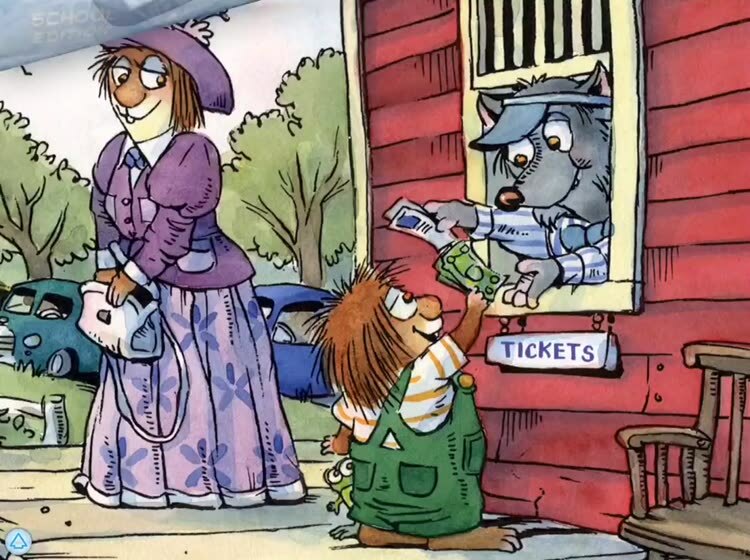 Read dozens of Little Critter stories by Mercer Mayer! 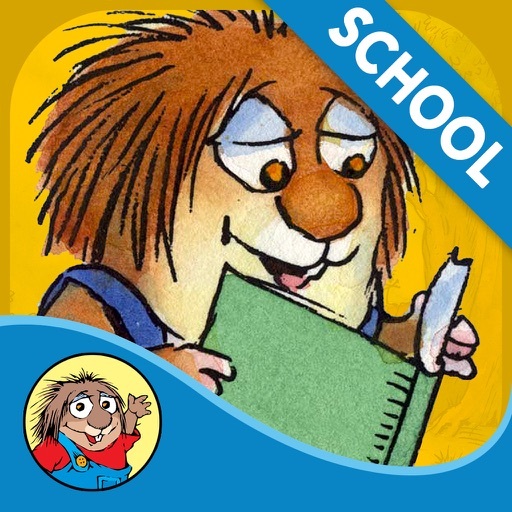 statistics for number of stories read, hours read, pages flipped, and words tapped. 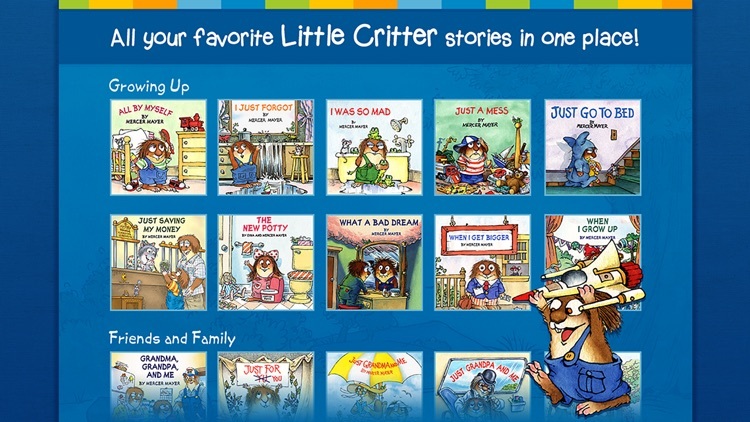 Enjoy unlimited access to a library of stories you can take with you anywhere. 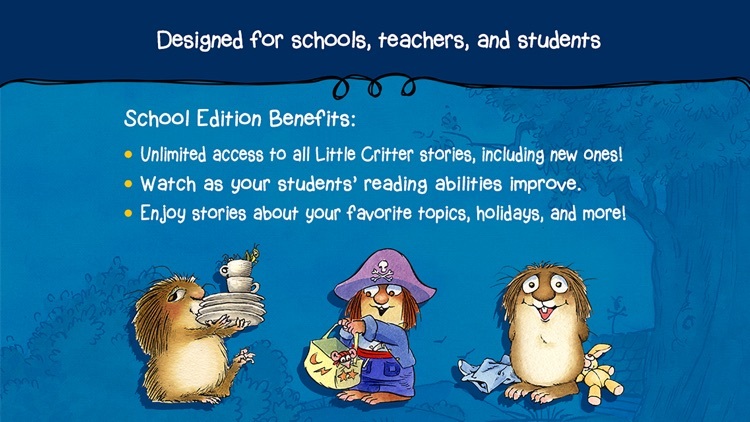 IMPORTANT: THIS IS ESSENTIALLY THE SAME APP AS LITTLE CRITTER LIBRARY, BUT SPECIFICALLY FOR SCHOOLS USING THE VOLUME PURCHASE PROGRAM OR THOSE THAT CANNOT MAKE IN-APP PURCHASES. 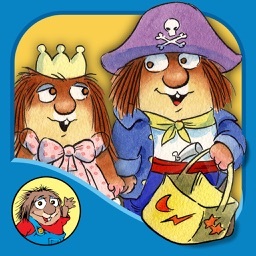 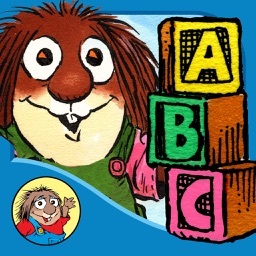 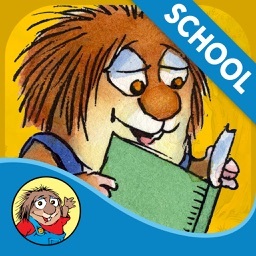 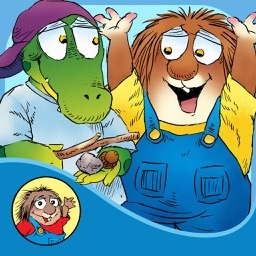 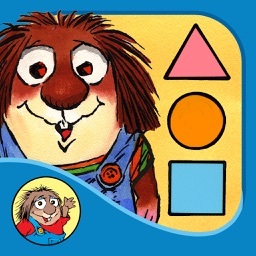 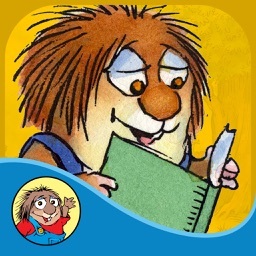 DO NOT PURCHASE THIS APP IF YOU'VE ALREADY MADE A PURCHASE IN THE ORIGINAL LITTLE CRITTER LIBRARY. 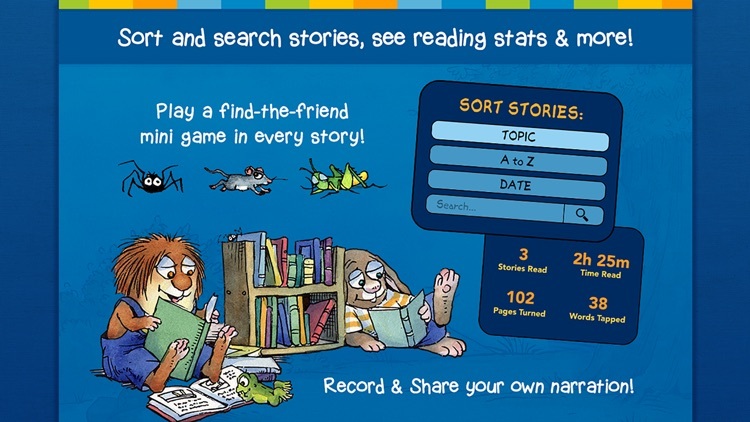 BONUS: Play a find-the-creature mini game in each story!